The 3831H series regulators are designed for high flow applications involving high purity gases. The series features a Cv of 0.55 and excellent regulation. Capable of high flows with only a small pressure drop. High purity metal diaphragm construction. 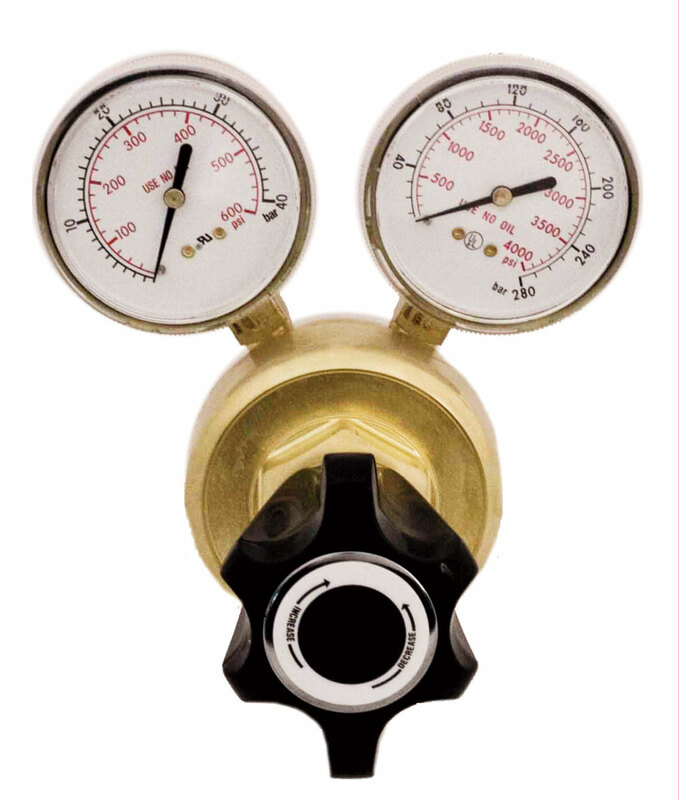 Excellent pressure regulation – 1.6 psi/100 psi. Encapsulated seat with 10 micron filter. 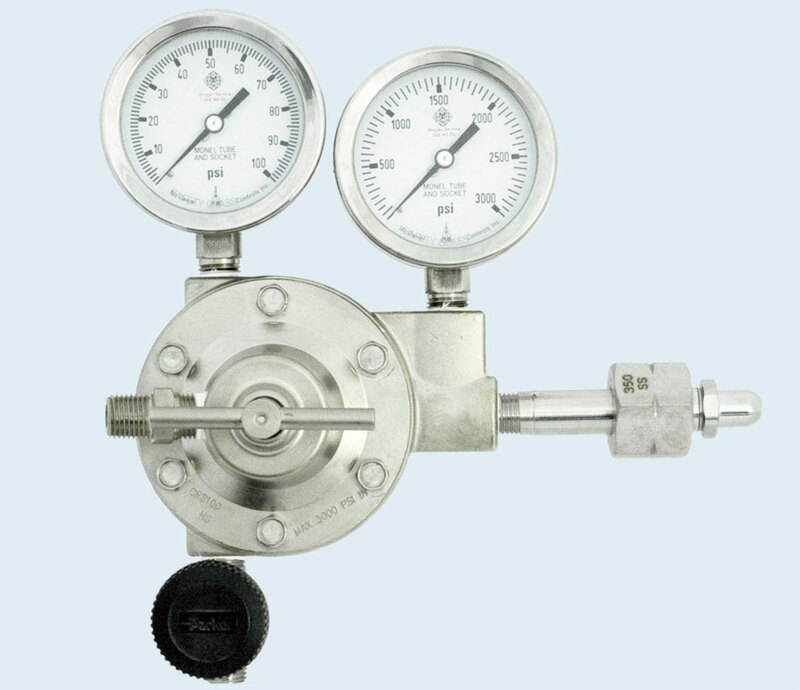 The 3831H series regulators are ideal as manifold, laser assist gas, or pipeline regulators for high flow systems of high purity or industrial gases. *500 psig on the 0-15 psig models. **0-15 psig models have a neoprene diaphragm and seat.